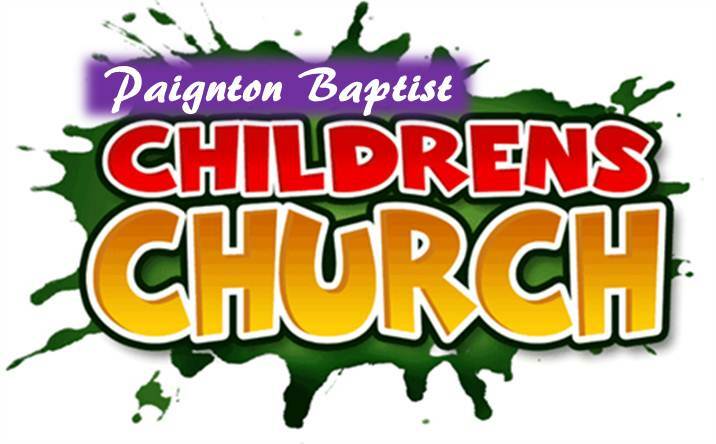 Here at Paignton Baptist, Children’s Church gives the children and young people the opportunity to worship and learn more about God in a way that is fun and relevant to them. On a typical Sunday, our service starts at 10:30am. where we normally join with the main Church for the first part of the service. Around 11am the children then go to their groups, which are lively and interactive. They learn biblical principles and values through creative activities such as: games, stories, craft and drama and much more! We adapt our programme week by week but it is currently often based on the syllabus produced by Scripture Union. On the last Sunday Morning of the month we have an all-age service when the children stay with the rest of the congregation for the whole service. We really have a desire to see Children’s Church as a place where children can develop a deeper knowledge of God's love, grow closer in their friendships with each other and build on all that God has in store for their lives. It is really important to us that all children in our church feel safe, loved and supported and that they have the chance to grow up learning about God and His love for them. We have a dedicated team of Children's Church leaders and volunteers, who are DBS checked and adhere to the Baptist Union of Great Britain safe-to-grow policy. If you would like further information, please feel free to e-mail enquiries, or why not come along and visit us one Sunday, with your children. We would really like to meet you all.